PenPower has created a new stylus pad which has been designed to turn your handwriting into digital memos providing a different way to take notes, chat and sign and takes the form of Write2Go. Watch the video below to learn more about this unique device which is taken to Kickstarter to raise just $1,000 to go into production. 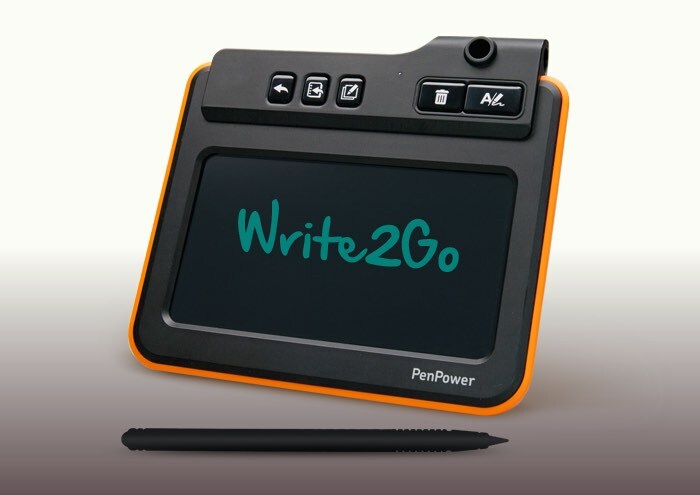 Write2Go adopts electronic ink technology, which makes ink appear while writing on the panel. 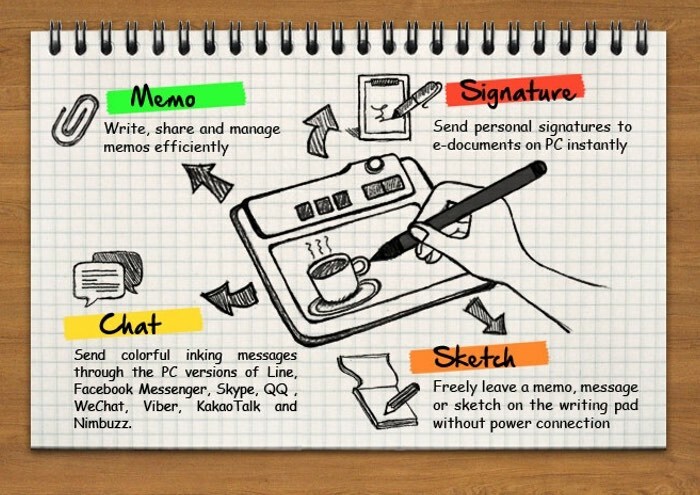 You can chat, take notes and sign on e-documents with your own handwriting, or freely sketch on the pad without connecting with PC or notebooks.Write2Go enriches your chatting experiences by sending the original handwritten messages or drawings through the PC versions of LINE, Facebook Messenger, Skype, QQ , WeChat, Viber, KakaoTalk and Nimbuzz. Priced at just $35 for early bird backers the Write2Go has already raised its required funds to go into production and is expected to start shipping early next year. For more information jump over to the Kickstarter website via the link below.